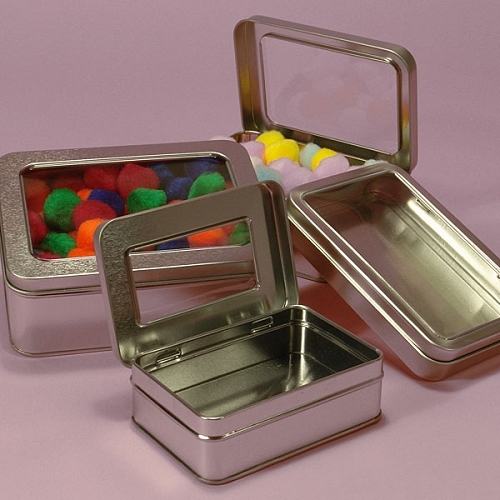 Do you need a container that can hold slightly bigger candies or other items? The 21 ounce Large Rectangular Cans are made do to just that. 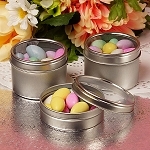 Your stores candy display will grab the customers attention when you add these well-crafted tins. 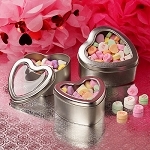 Made of 100% steel, these candy tins are durable and long lasting. 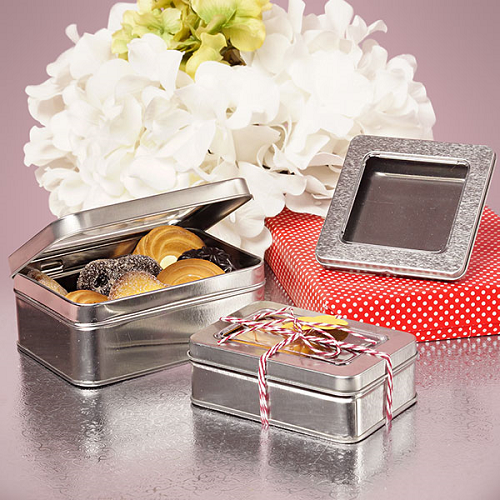 Showcasing your candies in these steel containers is sure to increase your sales profits in no time. 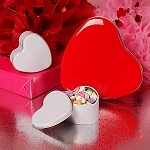 Order your set of 24 large rectangular tins today.